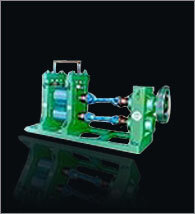 We are a well known manufacturer and supplier of hot & cold rolling mill machines, parts & components. All our products are known for optimum performance and longer service life. The range comprises Roller Guide Box, Pinch Rolls, Reduction Gear Box for Cold Rolling Machines, Pinion Stands for Cold Roll Machine, Steel Rolling Mill Stand for Cold Roll Machine and more. 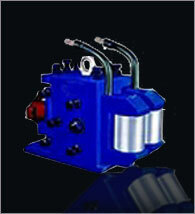 These are easy to operate and install machines and we can customize them as per the clients specific requirements. 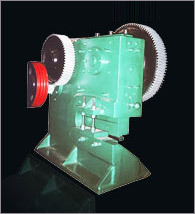 Roller guide boxes are employed in a continuous rolling operation in which the stock being rolled is properly twisted between each two adjacent rolling mills. These boxes are provided with heavy duty taper roller bearing for larger sections. Simple design allows easy installation with smooth operation in different rolling conditions. Our roller guide boxes are available in different specifications at the most competitive prices. Pinch rolls are used between roughing mill and intermediate finishing mill to carry the hot rolled material, to rotary shear & conveyors. The pinch roll comprises stationary frame provided with a rotatably mounted lower roll and stationary lower blade adjacent the lower roll. This arrangement provides an advantage of minimized space with compact structure. 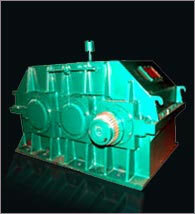 We offer reduction gearbox for cold rolling machine that are specially designed to dampen vibrations. With torsionally rigid steel fabricated body, these are made of En-9, 19, 24 quality steel forgings and are duly hardened and grounded. Highly efficient, these are fitted with double oil seals on shaft extensions lubrication lines for the bearings and oil splash system. These are available in single, double and multi stage reduction gear boxes. 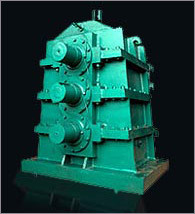 We are renowned manufacturers of pinion stand for cold roll machine. Designed with the assistance of our engineering excellence, these heavy-duty stands are available with pinion like spur, helical, double helical and crown. Useful for designing heavy loads in sugar, cement and mine, these are known for longer service life. Our clients can avail from us steel rolling mill stands for cold roll machine. Available in C I casted, MS casted & steel fabricated, these stands are used for the rolling of wire rod, TMT, light medium heavy sections steel up to 50 MT per hour production of ferrous and non-ferrous metals. 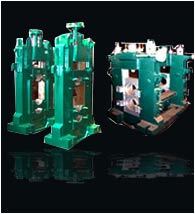 We even customize these steel rolling mill stands as per the clients specific requirements. 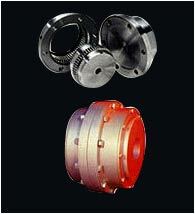 We are engaged in manufacturing and supplying of gear couplings for cold roll. Fabricated using quality enforged steel, these gear couplings effectively transmits torque and power between two shafts. Provided with high tensile fixing bolts, these couplings are capable of taking high jerk load. We offer shearing machines with precision functioning. Offered range includes scrap shearing machines, cold crop shearing machines, rotary shearing machines, flying shearing machines and alligator shearing machines. Renowned for operational fluency, these are used for cuffing of spirited hot ends, cold crops and scraps.